The different types of server setups in the market are shared hosting, VPS, dedicated and cloud. However cloud hosting plans are the best way to host your Magento store. The reason for this is that cloud offers flexibility in the server setup. And also they are easy to upgrade. Although the Mage program is great it is a resource hog. which means that any hosting chosen has to be optimized. With Aspiration Hosting you get resources starting from to 2gb RAM and ample SSD storage space. SSD drives are 20 times faster than conventional hard disks, making them the best way to store data. 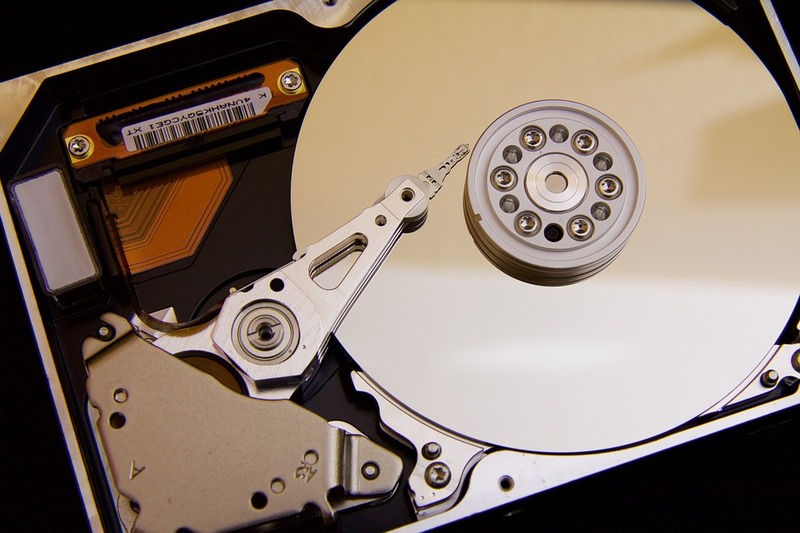 SSD drives are 20 times faster than SATA or other conventional hard drives. If you want your pages to load faster, then the easiest way is to have a server located in the area where most of your customers browse from. With Aspiration Hosting you get four locations in different continents like London, California, Sydney and Singapore. The most important reason for choosing a Magento hosting partner is customer support and reviews. A good hosting company will have lots of reviews from genuine customers. Check out what Aspiration Hosting customers say about them. We also have 24 x 7 Mage experts on hand to deal with any issues. You can contact them via ticket online chat. Aspiration Hosting – making life easy for eCommerce owners since 2008. Check out our cloud hosting plans, dedicated cloud servers and the new MagePlus Online.